Itemis-glen-cartoon-m-8000-501 - "Take two aspirin and put the call on hold." Itemis-glen-cartoon-m-8000-502 - "That Christmas tie"
Itemis-glen-cartoon-m-8000-449 - " ... 'Member the time they used t' sell lemonade." 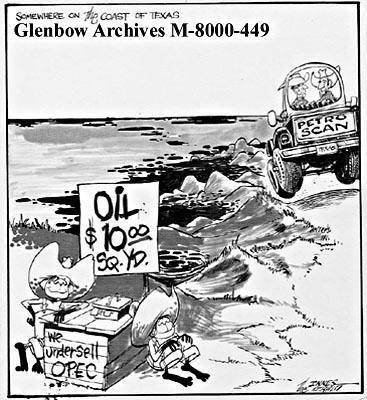 Itemis-glen-cartoon-m-8000-450 - "Ho ... Toro!" Itemis-glen-cartoon-m-8000-504 - "Stop complaining... you have tenure to the next federal budget." Itemis-glen-cartoon-m-8000-451 - "He was last seen crossing 7th Ave. ..."
Item is-glen-cartoon-m-8000-449 - " ... 'Member the time they used t' sell lemonade."